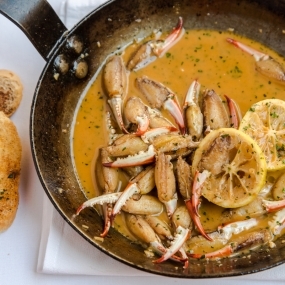 Great food, great service and versatile layouts have made this French Quarter restaurant a popular destination for private parties and corporate events in New Orleans. 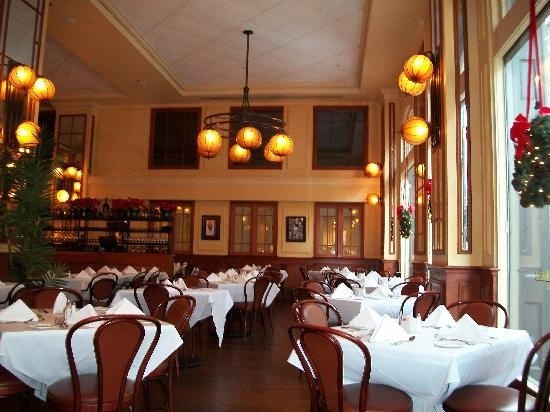 Featuring five private dining rooms, Bourbon House can accommodate gatherings of up to 150 guests. 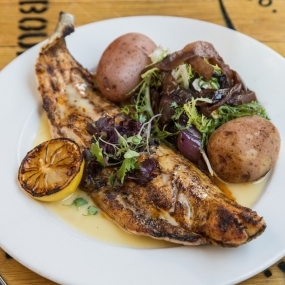 Famed restaurateur Dickie Brennan and his award-winning culinary team have created a menu of fresh Louisiana seafood, great steaks, and authentic Creole dishes. 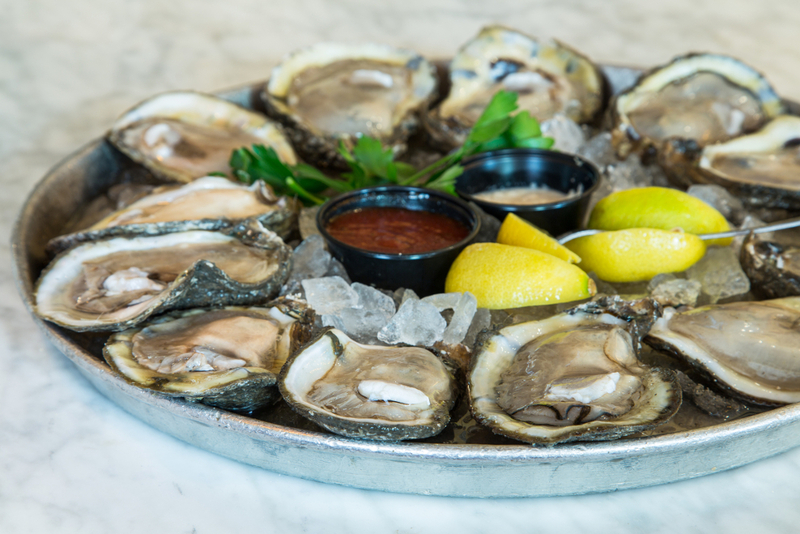 Signature favorites include the fruits de mer platter, grilled redfish on the half shell with lump crabmeat and New Orleans-style barbecue shrimp. 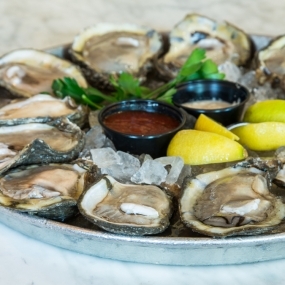 The restaurants raw bar also serves up sterling oysters on the half shell and chilled seafood platters. As you might expect, Bourbon House has one of the best selections of small-batch and single-barrel bourbons in the city. The bar boasts more than 90 American whiskies, along with their house specialty frozen bourbon milk punch. 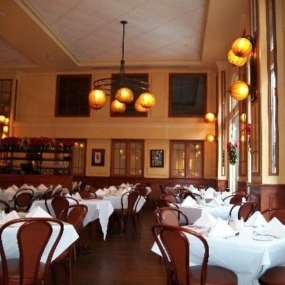 Bourbon House’s ornate interiors and casual elegance evolved from Dickie Brennan’s love of French brasseries. 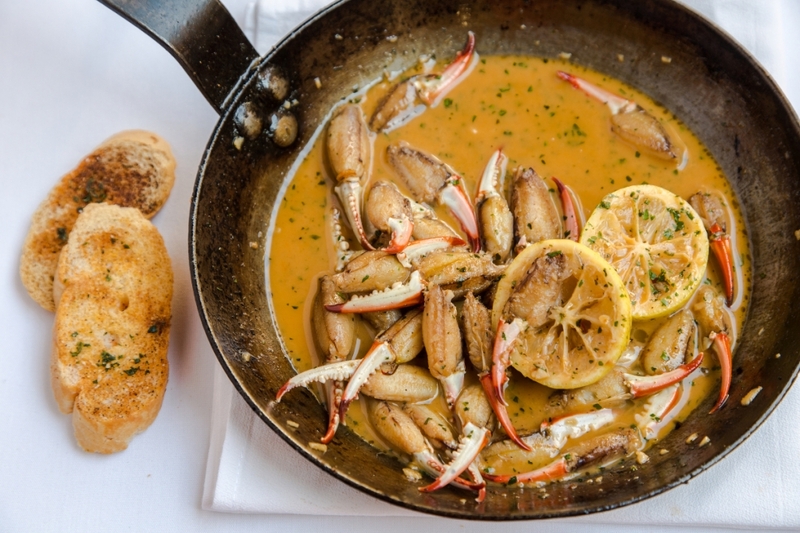 The result is a collection of handcrafted wrought iron, hand-blown lighting, dramatic chandeliers, mirrored columns, pine floors and harlequin carpet, along with the largest balcony on Bourbon Street. 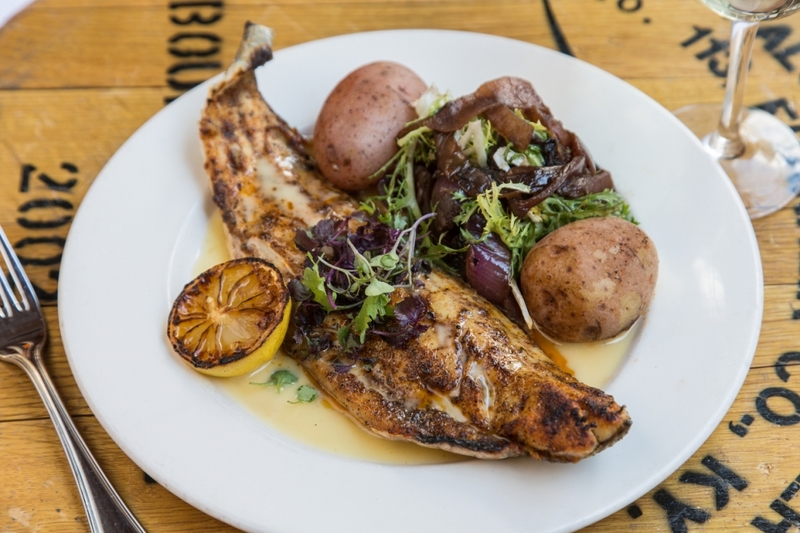 There are five private dining rooms located on Bourbon House’s mezzanine level that can accommodate up to 150 seated guests.